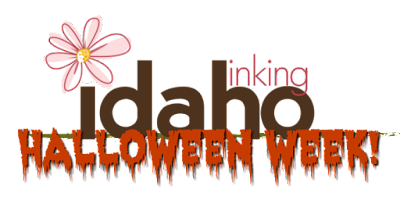 Inking Idaho: Are You Ready For Halloween Week? 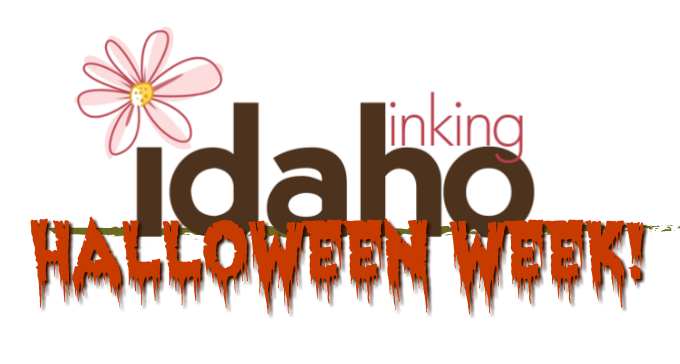 Halloween Week coming for the first time to Inking Idaho - 7 days of projects and 7 FREE downloadable tutorials! 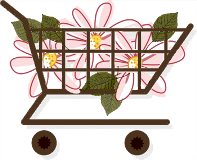 I am so excited to share these cute things with you and for you to see a greater variety of dies and products from Fun Stampers Journey. It all starts tomorrow morning! 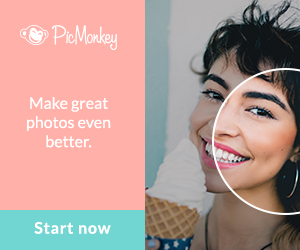 Please consider subscribing so you don't miss a thing!